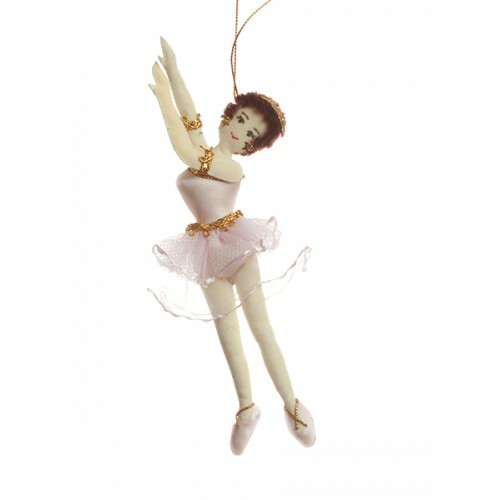 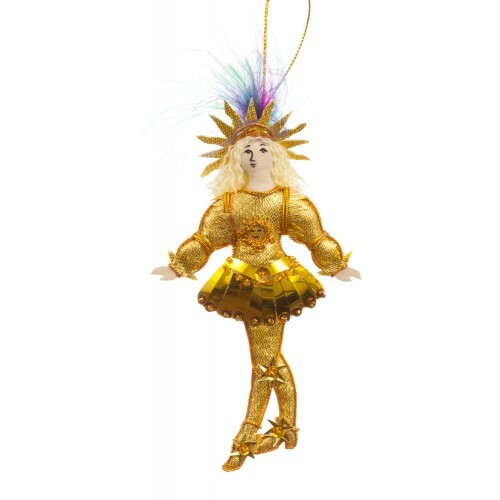 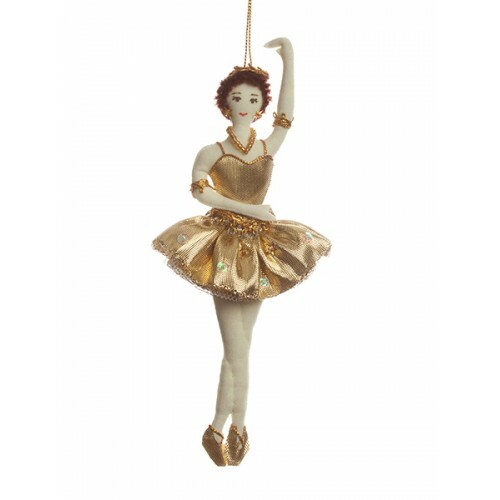 Handmade in Thailand, in gold tutu and on her pointes, our Gold Ballerina Christmas decoration is pirouette perfect! 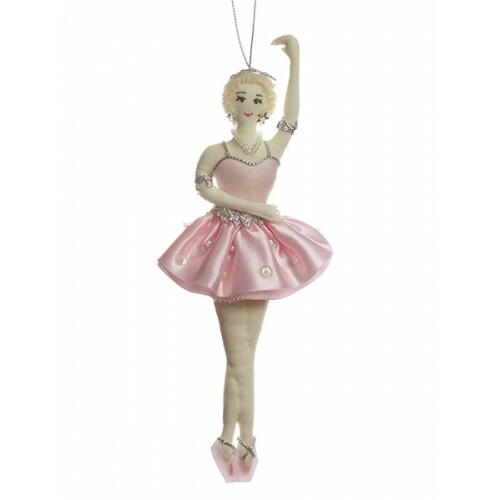 Handmade in Thailand, pretty in pink and on her pointes, our Pink Ballerina Christmas decoration is ..
To catch any ballerina's eye, these miniature handmade satin Ballet Shoe decorations have real pink ..
With her pretty tutu and charming pose, our lovely dancing Ballerina is perfect for any Ballet-lover..
Cats most definitely suit tutus! 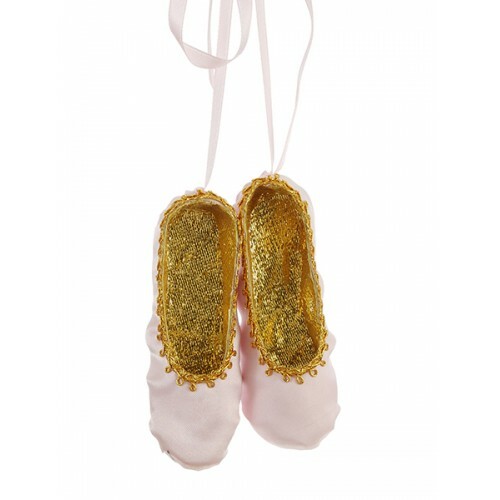 Ours certainly does! 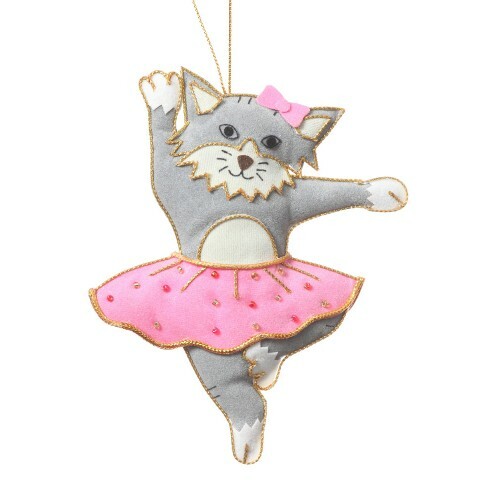 If you like ballet or if you like cats and ide..